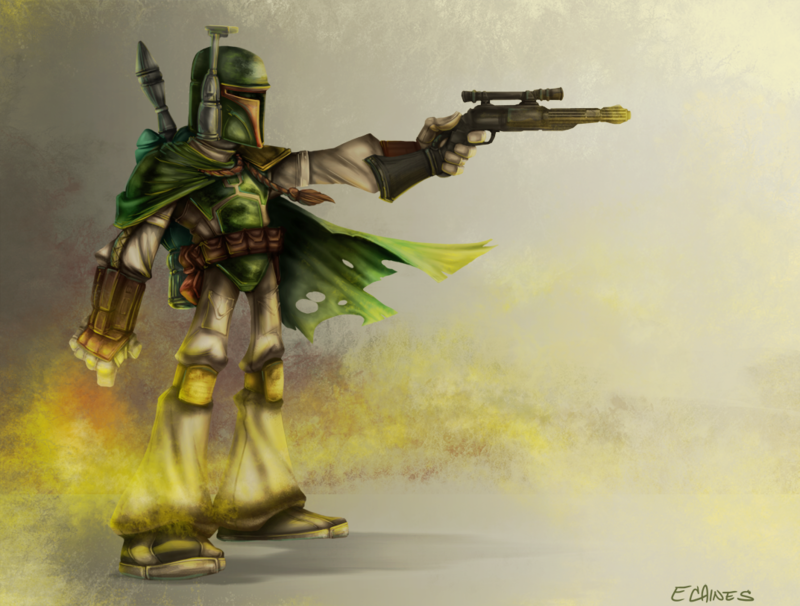 drawn by erik: May the 4th be with you! Took a second pass at an older sketch I'v always wanted to paint. I'm much happier with it this time, but still feel like there's plenty of room for improvement.